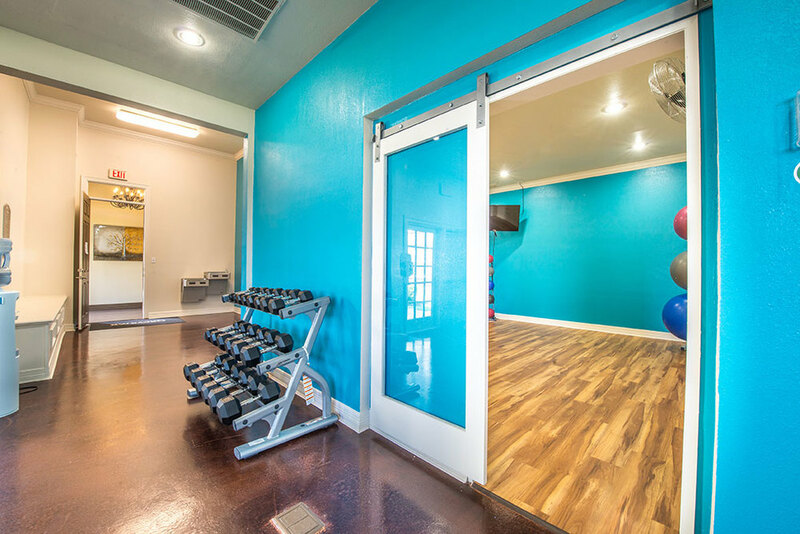 South Oklahoma City corporate housing guests will find Avana 3131 furnished apartments feature all the necessities, plus extra luxuries to make an extended-stay more enjoyable. 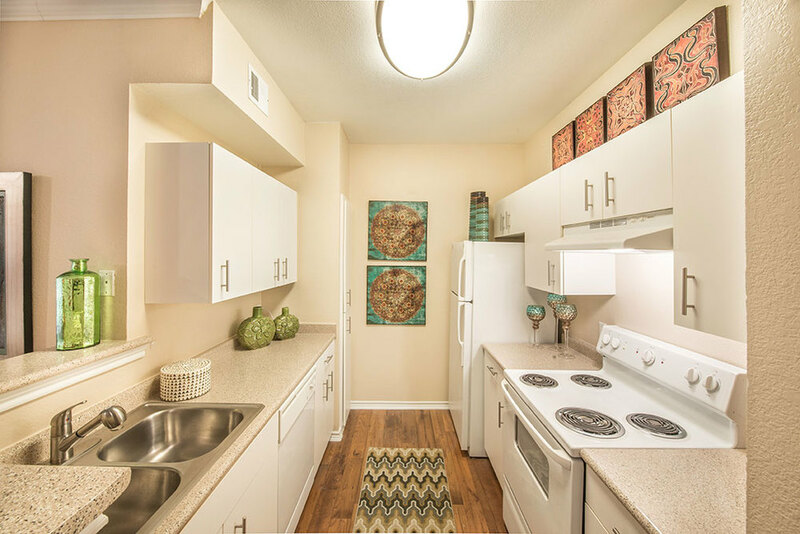 Avana 3131 furnished apartments feature in-unit washer/dryer, fully-equipped kitchens with designer appliances, large walk-in closets and ceramic tile entries. 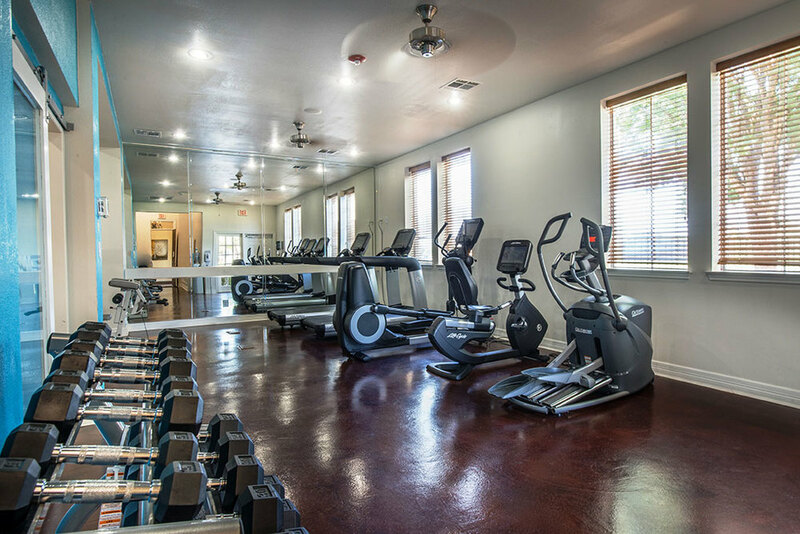 While staying in these lovely furnished apartments, corporate housing guests will love the convenience and ease of the community’s business center, on-site fitness facilities, outdoor pool/spa, and clubhouse with media/game room and library. Avana 3131 offers easy access to Interstates 44 and 240 and Will Rogers World Airport. 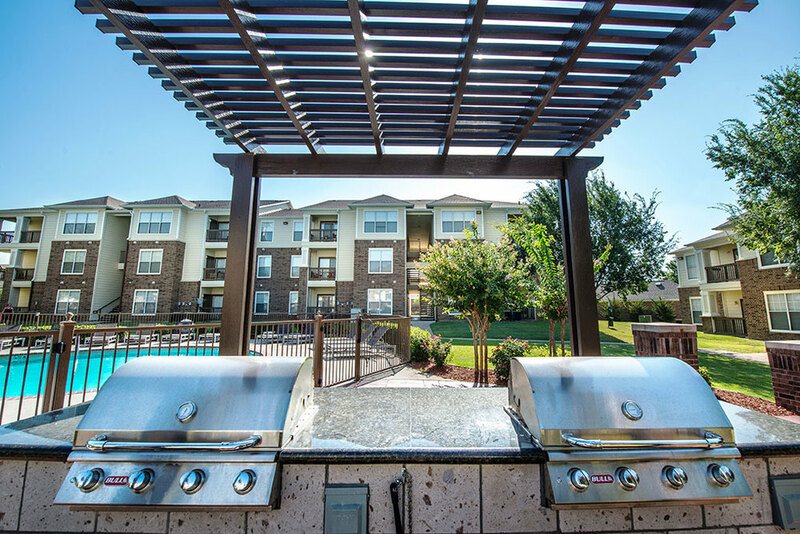 The community is less than 15 miles from premier dining, shopping and entertainment venues in downtown Oklahoma City. Tinker Air Force Base is within 30 minutes of our apartment community.